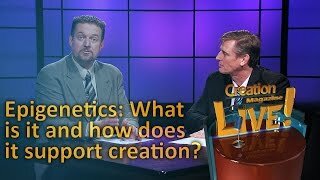 What we believe about where we came from has implications for the question, "What is the meaning of life?" 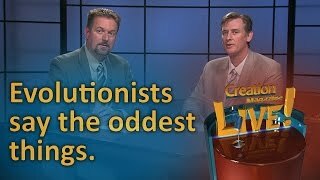 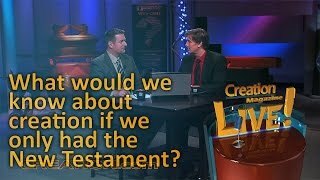 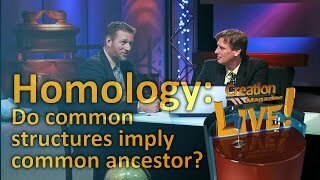 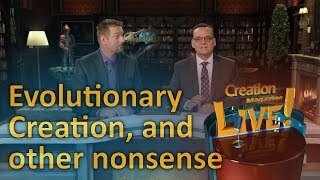 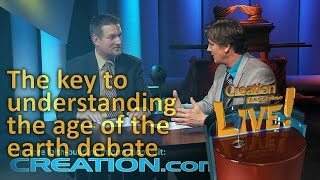 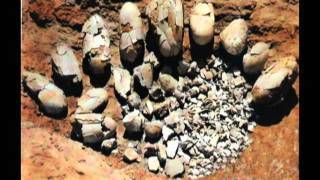 Consequently, creationists and evolutionists have very different answers to many "controversial" issues in the culture today. 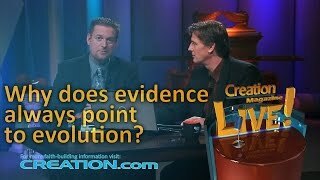 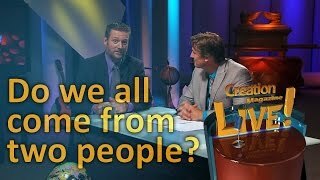 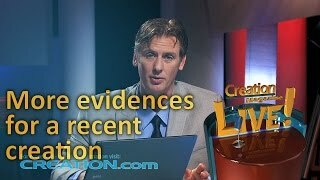 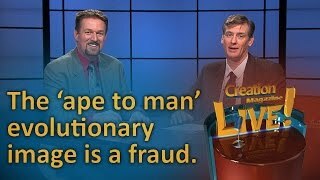 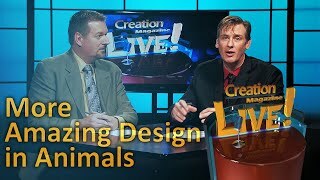 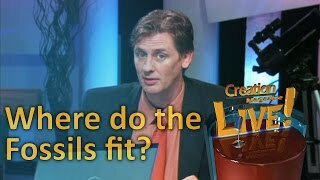 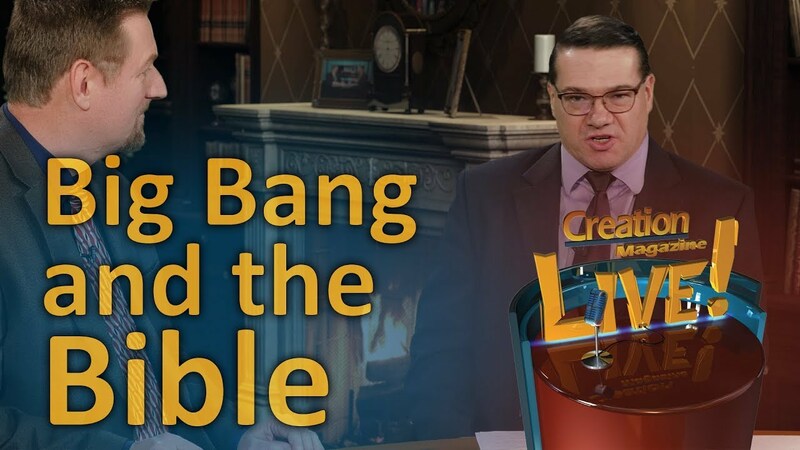 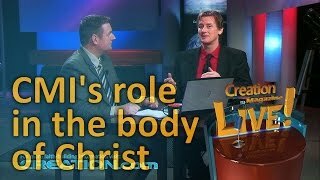 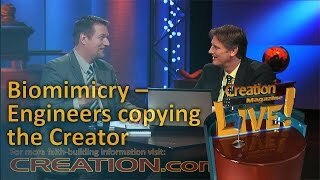 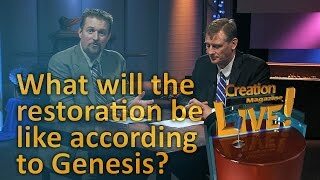 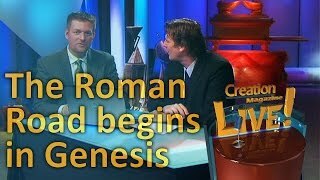 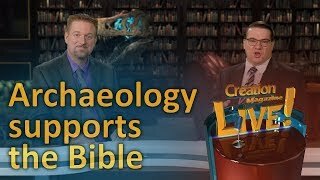 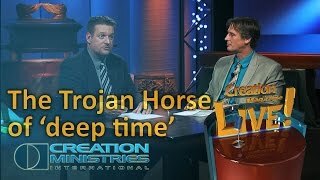 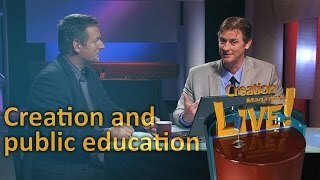 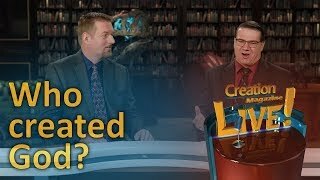 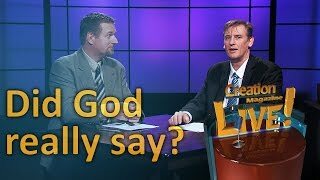 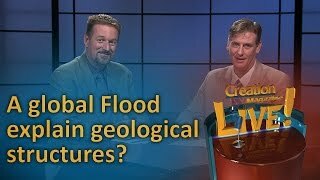 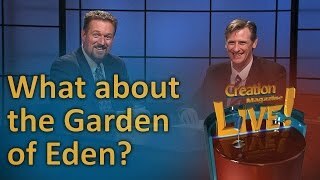 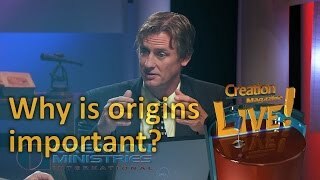 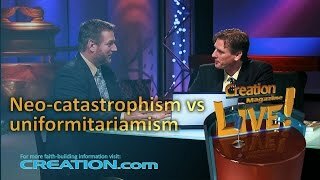 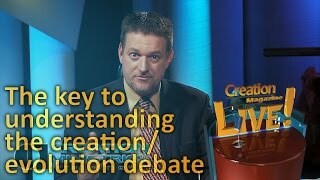 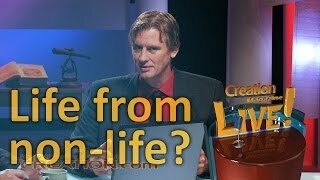 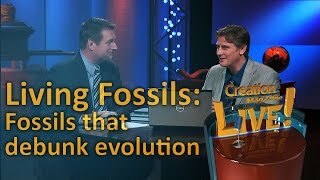 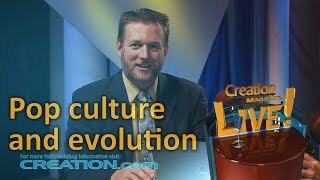 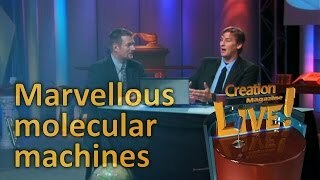 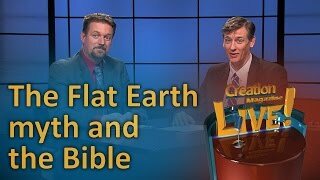 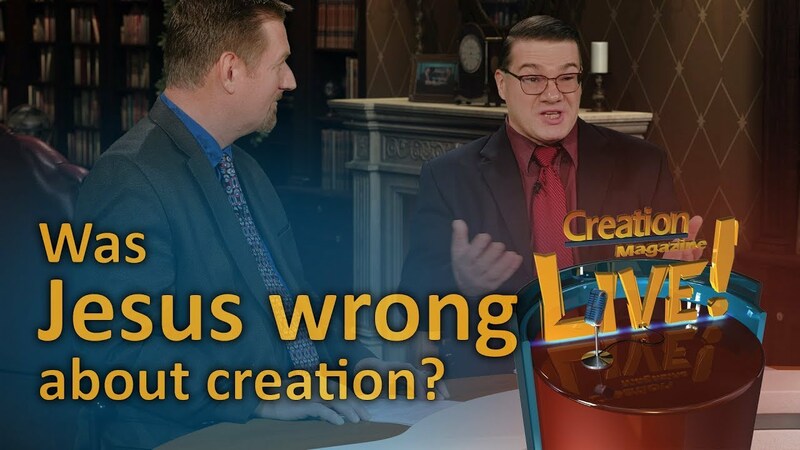 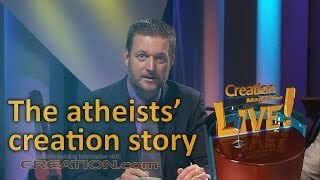 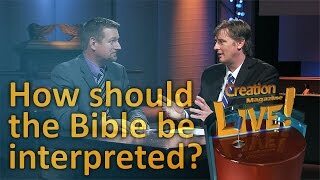 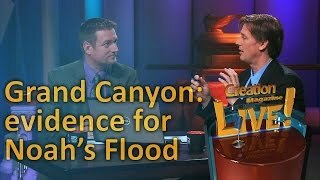 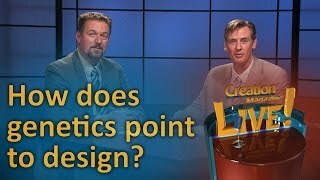 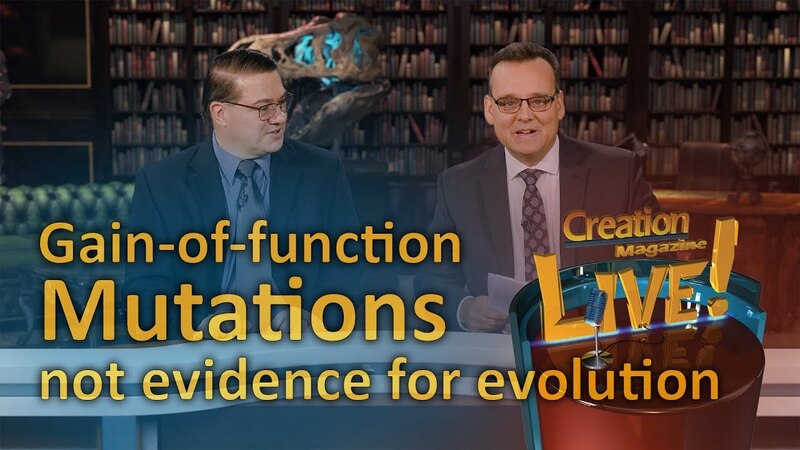 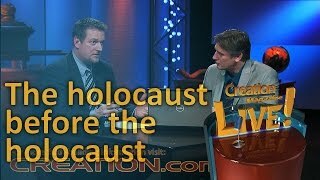 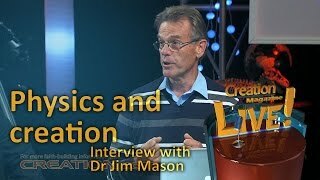 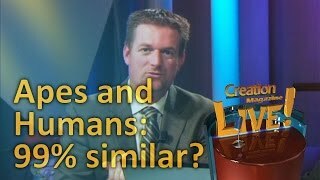 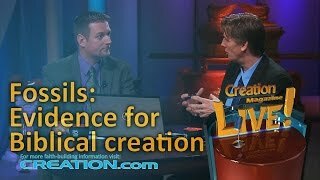 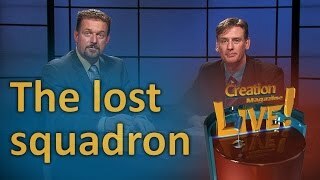 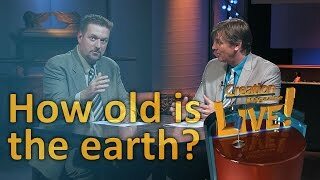 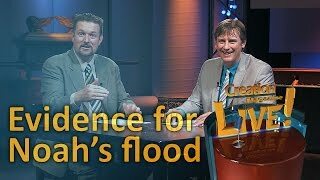 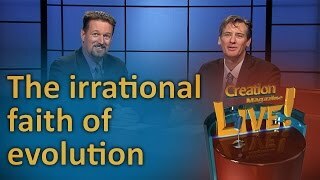 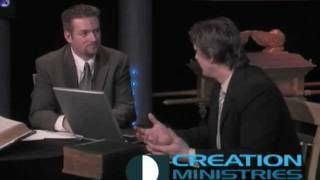 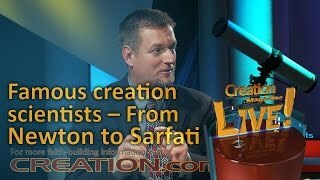 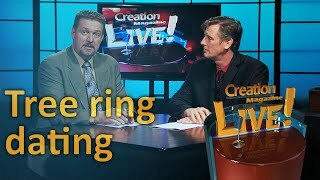 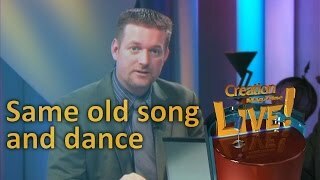 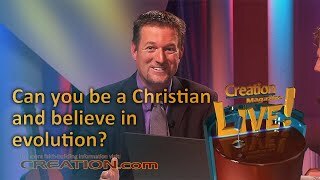 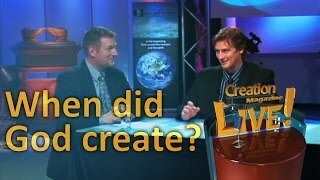 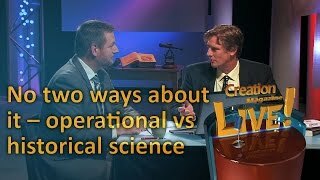 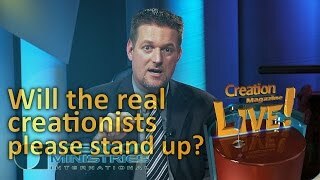 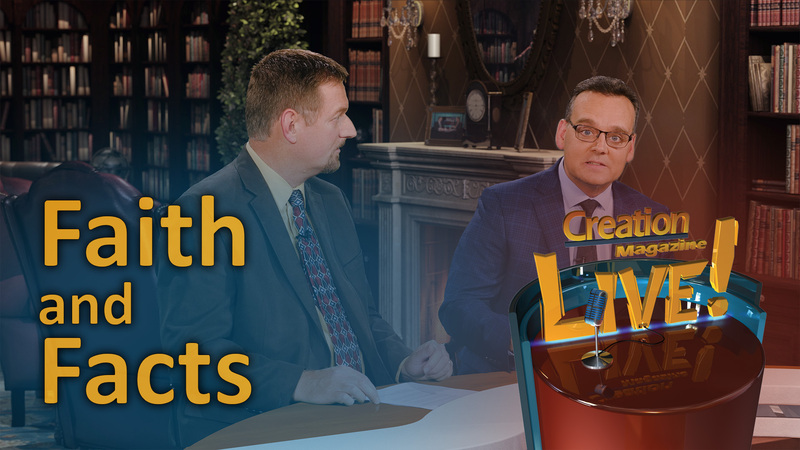 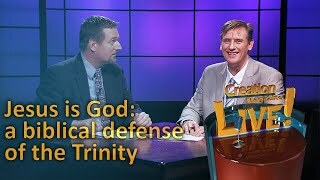 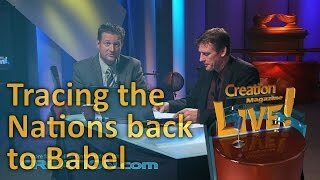 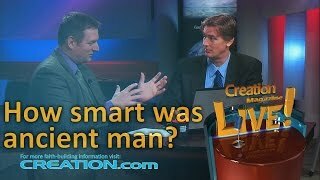 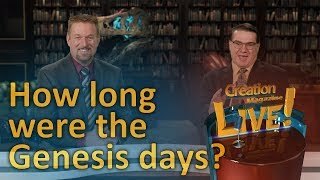 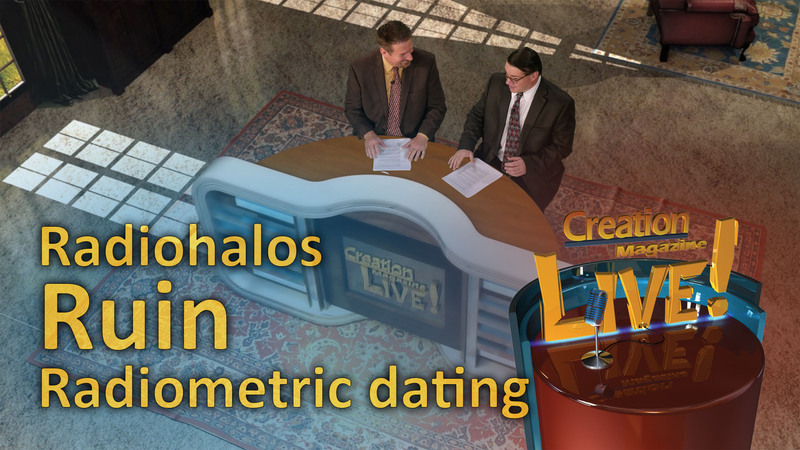 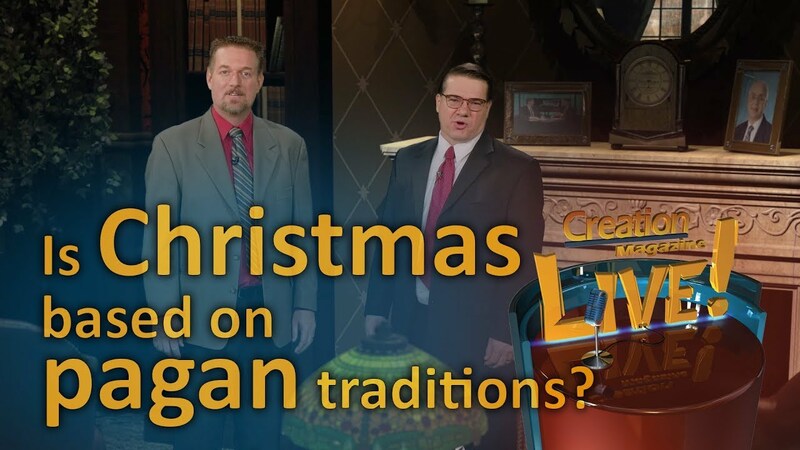 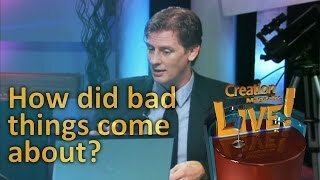 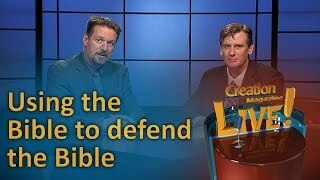 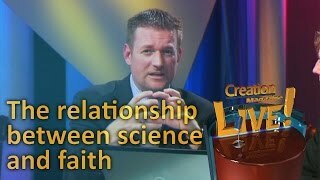 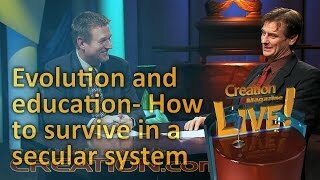 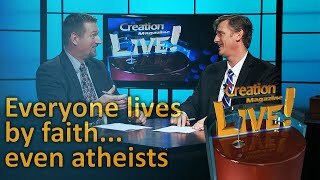 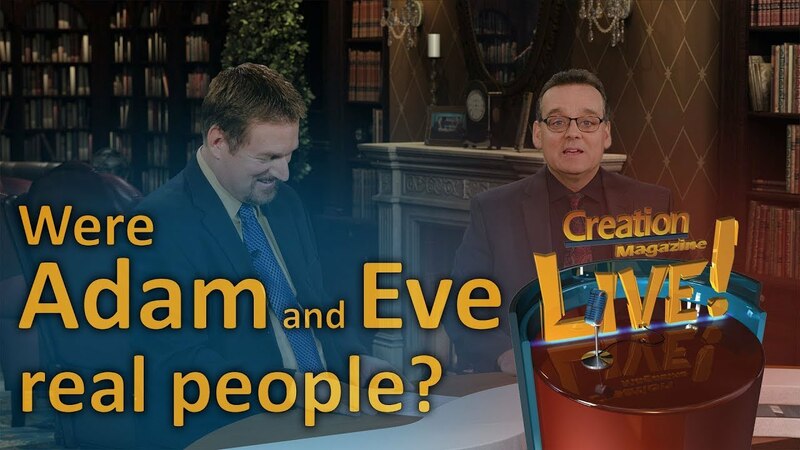 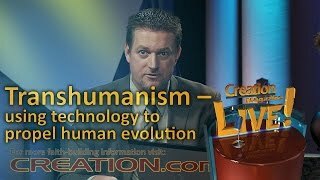 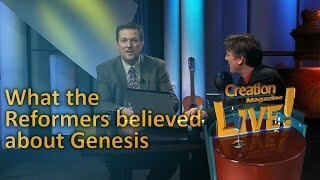 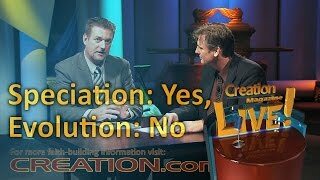 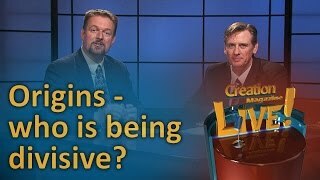 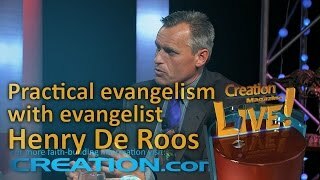 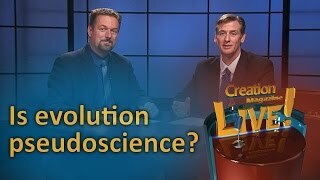 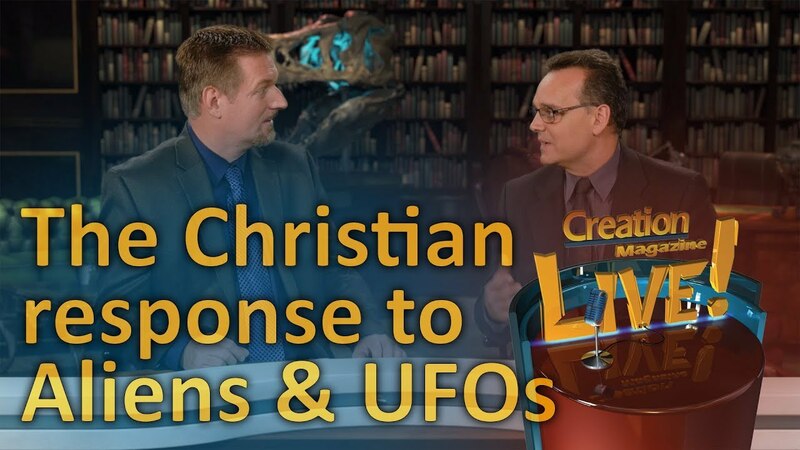 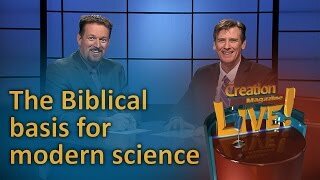 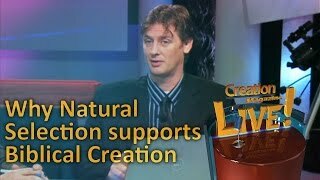 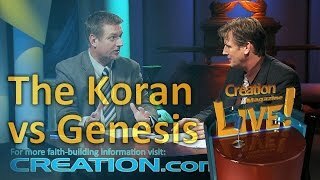 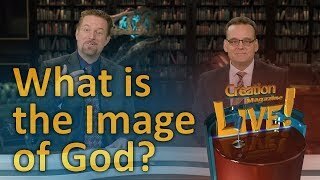 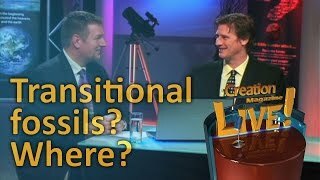 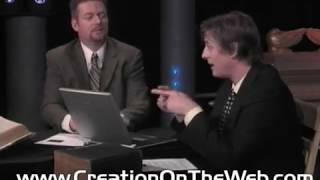 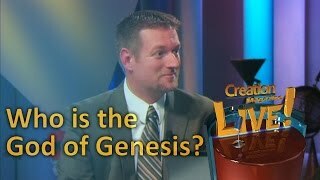 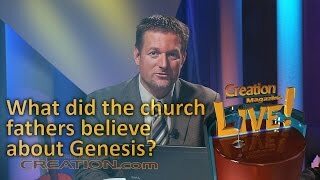 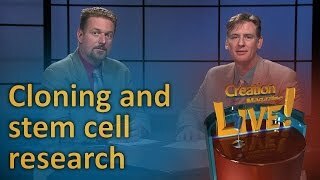 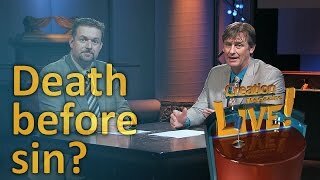 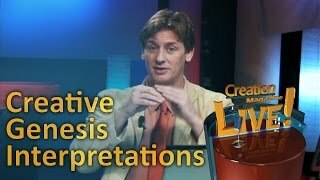 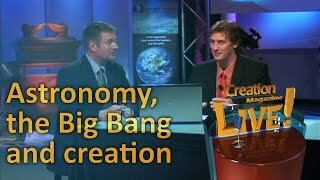 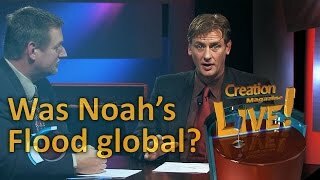 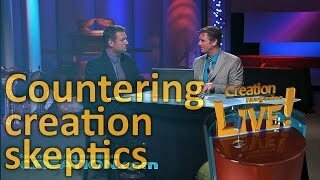 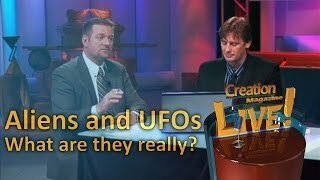 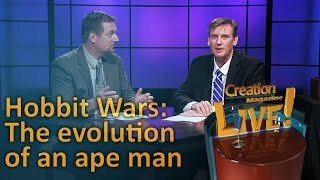 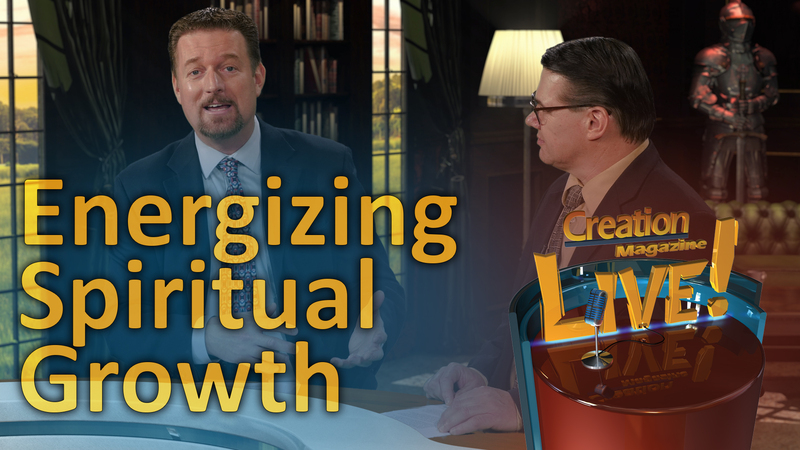 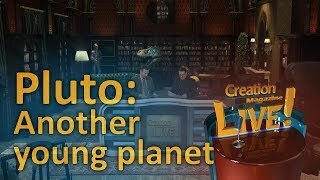 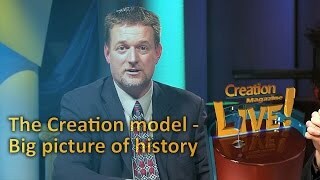 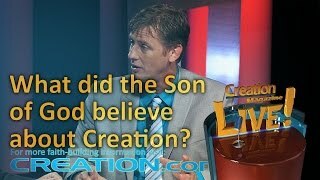 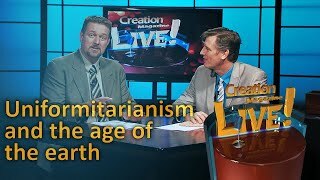 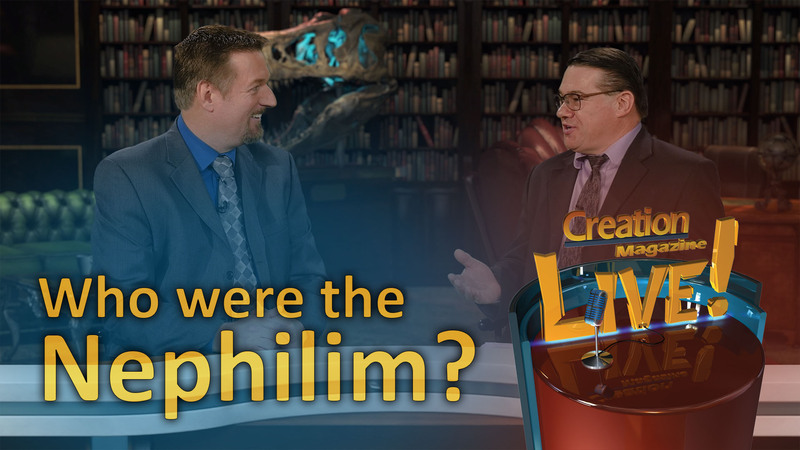 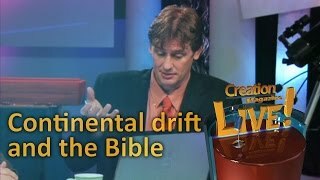 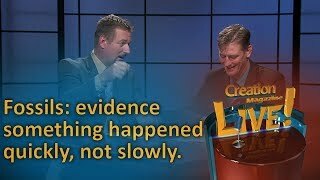 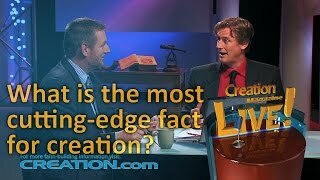 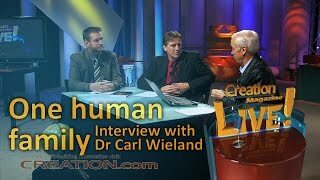 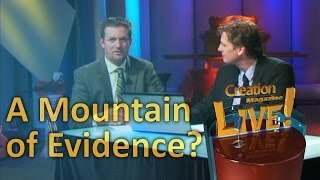 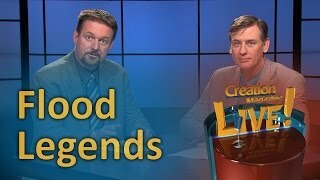 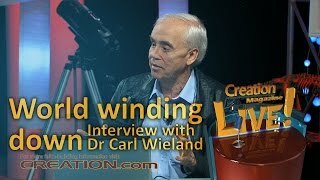 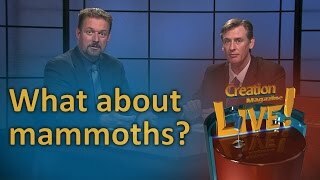 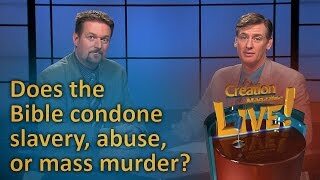 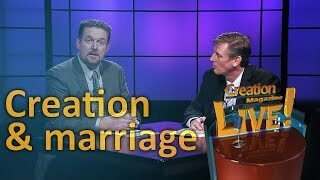 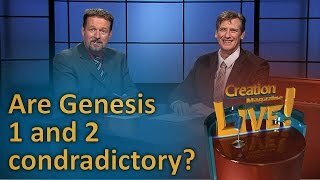 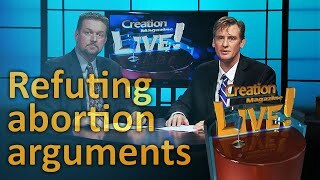 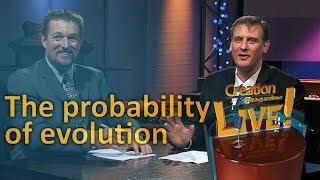 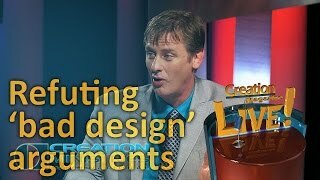 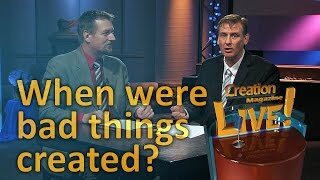 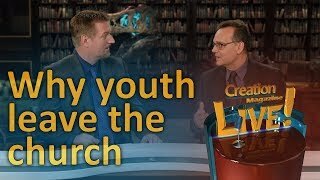 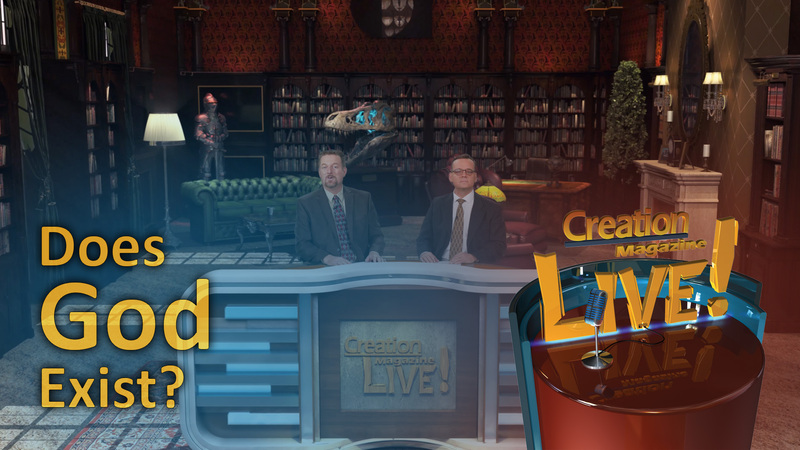 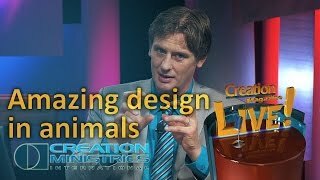 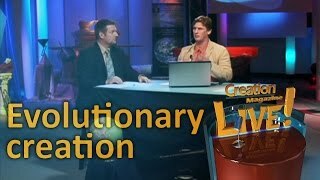 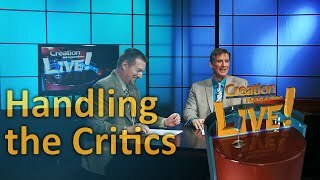 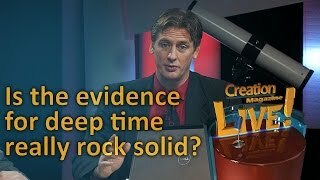 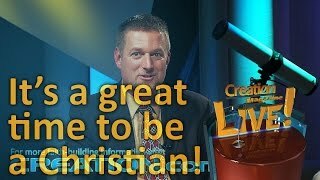 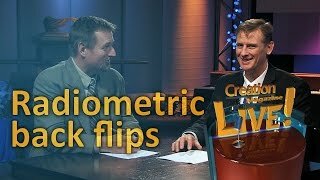 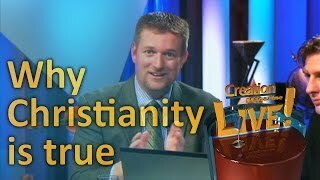 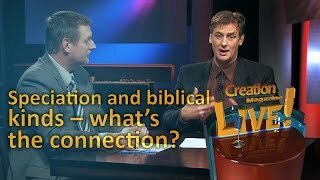 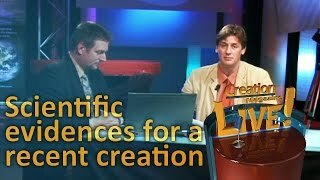 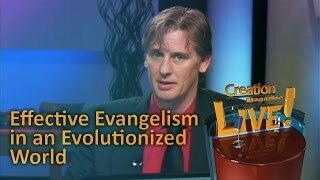 This Episode of Creation Magazine LIVE! 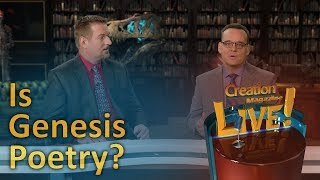 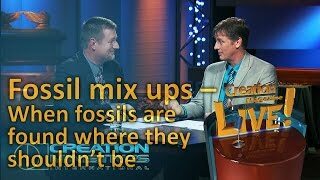 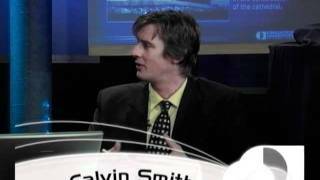 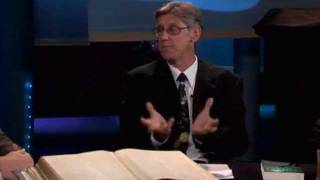 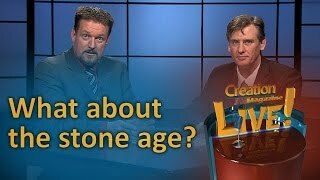 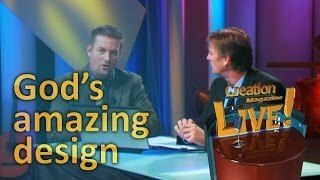 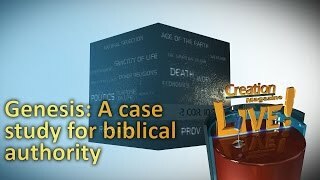 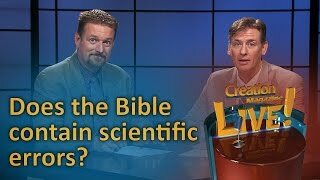 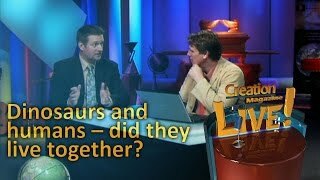 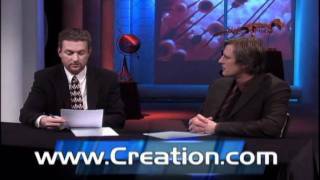 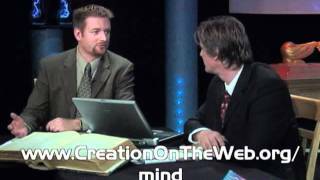 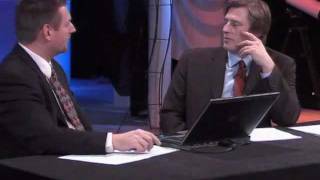 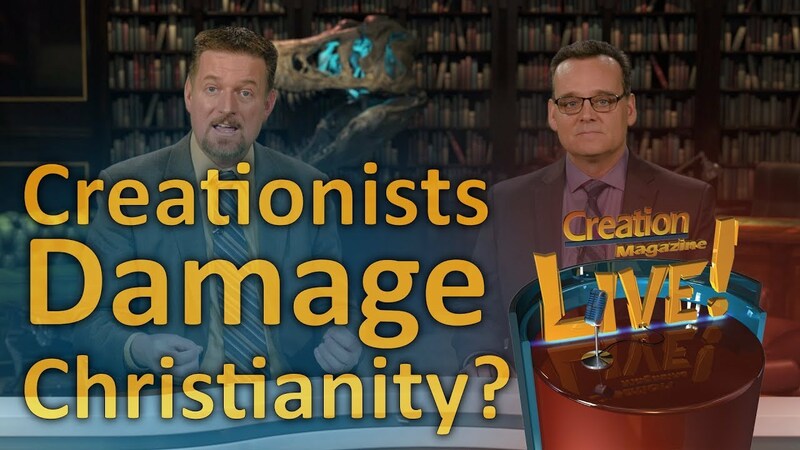 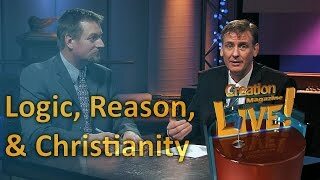 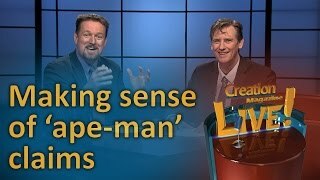 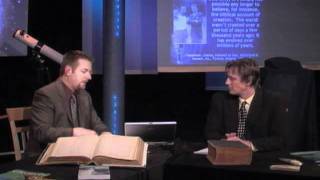 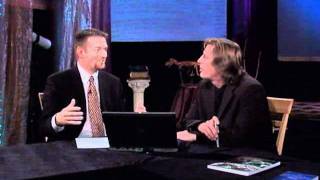 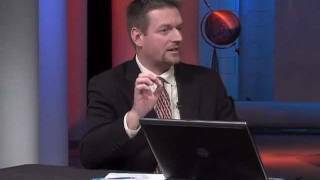 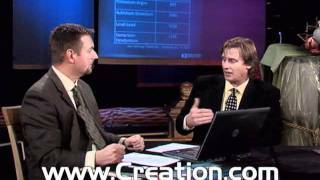 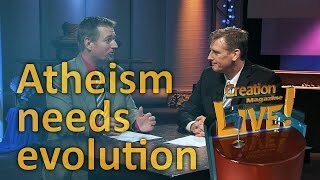 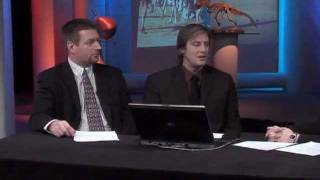 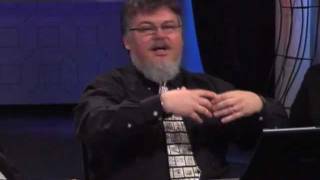 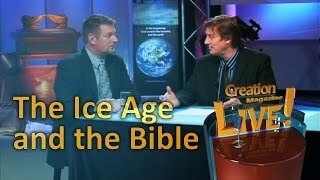 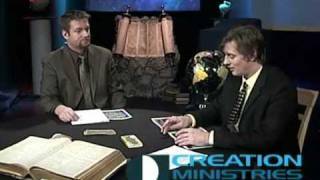 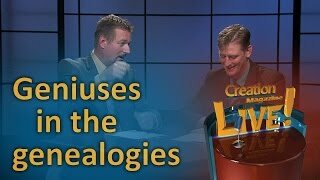 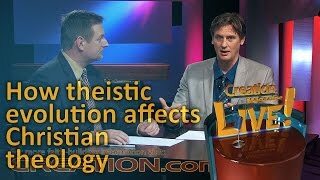 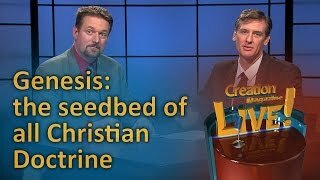 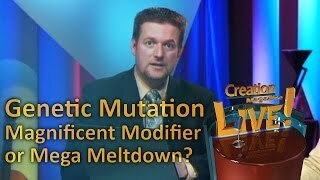 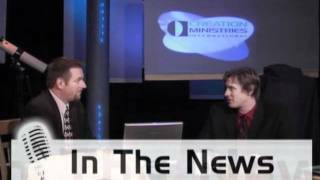 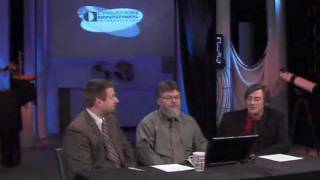 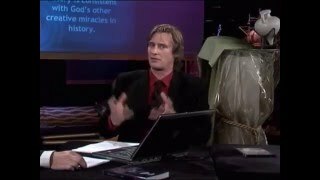 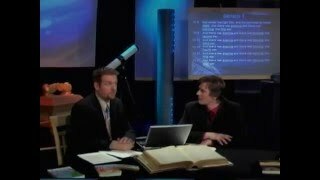 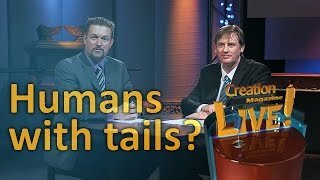 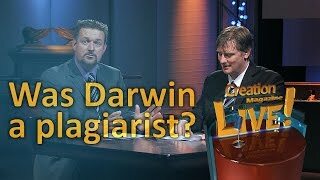 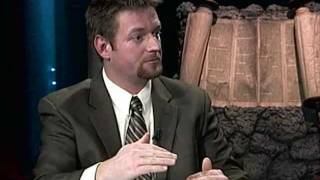 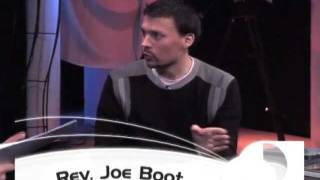 explores the Christian/creationist position on "hot issues".